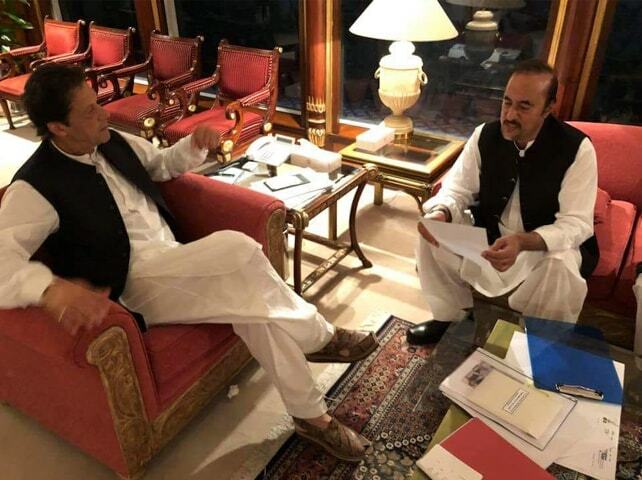 BABAR Awan handing in his resignation to Prime Minister Imran Khan on Tuesday. 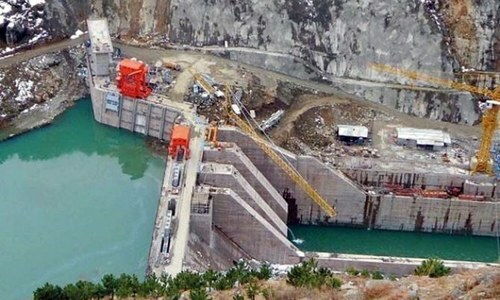 ISLAMABAD: A few hours after the filing of a corruption reference against Adviser to the Prime Minister on Parliamentary Affairs Babar Awan by the National Accountability Bureau (NAB) for his alleged involvement in inordinate delay in construction of the 525MW Nandipur power plant, he resigned from his office on Tuesday. A source in the PTI told Dawn that the ruling party had already decided to remove Mr Awan from the cabinet in view of NAB’s reference against him. 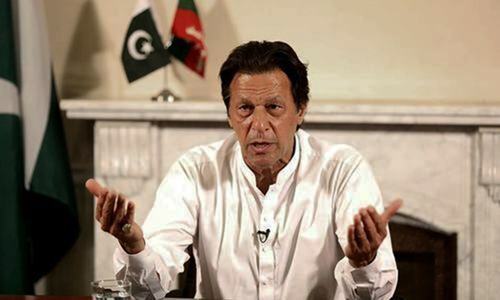 However, pre-empting the party’s decision, Mr Awan met Prime Minister Khan and submitted his resignation. Babar Awan had told a Supreme Court bench headed by then chief justice Iftikhar Muhammad Chaudhry that he was being persecuted by his political opponents to carry out his media trial. What a precedent. That's the right thing to do at the moment. IF he is cleared then he can get back to work. If not, then he can face the legal ramifications. If all the cheats resigned from PTI government then nobody would be left in the cabinet. We want Aleem Khan to do the same. A NAB case regarding mis-use of govt helicopter against IK is on-ging as well, why doesnt he step down?? Sidelining corrupt people will give a hope for better future. He didn't come across as a clean and honest politician to start with. In hindsight, IK made a mistake admitting him into PTI. Live and learn. If he was not loyal to his previous party, how can he be trusted to be loyal to PTI?? Babar Awan should not be advisor in 1st Place.. The crime committed was in the past. Nothing to gain out of the same except negative and positive publicity for both sides. @RUMI as usual negative remarks over an unprecedented decision in the history of Pakistani political history. Why IK incorporated "tainted people" in his team? The change will come only when clean and professional people are chosen! Girly good stand by Mr. Awan. He comes from a decent family and himself is an honorable man. I am sure he will establish his honesty.